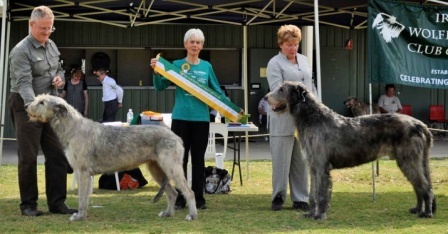 are dedicated to the welfare, promotion and responsible breeding of this magnificent hound. The clubs are affiliated with Dogs NSW and Dogs SA, respectively. Contact details are available under each club's pages.